When Thomas demanded to know what the hell was going on, the captain of the Guards, Anthony Wingfield and six more men came forward. 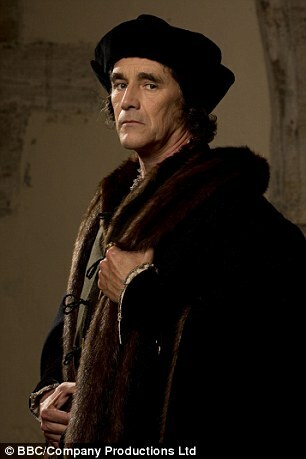 Thomas Cromwell, as they predicted, did not go easily. He asked them what was the reason for his arrest, but the Captain of the Guards calmly told him that wasn’t his concern. He either went with them willingly and they wouldn’t hurt him, or else he resisted and they would use full force against him. Cromwell probably knew this day was coming. According to his latest biographer, Tracy Boarman; Thomas Cromwell was plotting against the Duke of Norfolk just as he was plotting against Cromwell. It was only a matter of who got there first. Henry VIII could have easily stopped this from happening but Henry was the main force here. Norfolk loaded the gun, and Henry pulled the trigger. 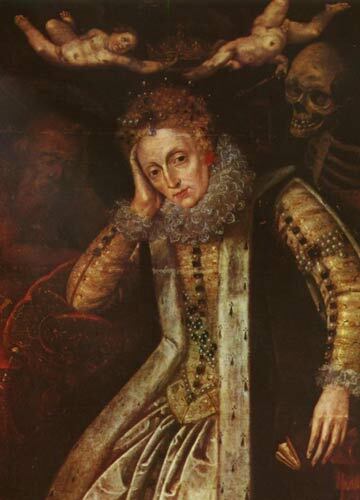 He was very dissatisfied with his fourth bride, Anne of Cleves. And although he had known of her pre-contract with the Duke of Lorraine, he agreed to marry her anyway because he needed the Cleves alliance so badly. Once he saw her, he tried to get out of this arrangement saying that she was ugly and that she wasn’t a virgin. But the truth is that Henry didn’t like her because of their first meeting. That first meeting on January of that year really determined their short marriage. 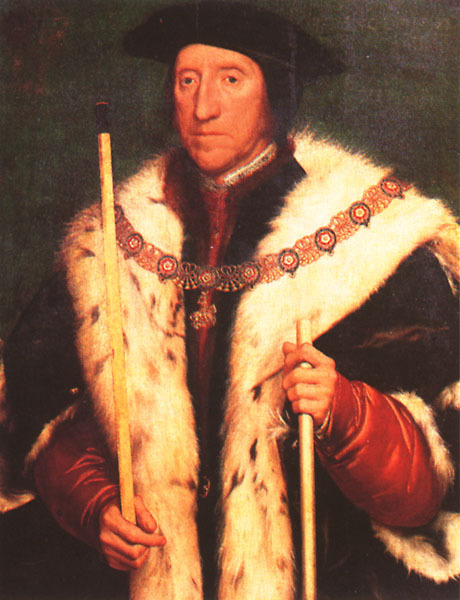 Whereas Henry’s previous wives (including his first foreign wife, Katherine of Aragon) were very conscious of their roles as Queens and familiar with the pageantry and the culture of courtly love; Anne was educated in a very strict household. She had no idea what she was getting herself into. Or rather, her brother had no idea what she was going to getting his sister into. 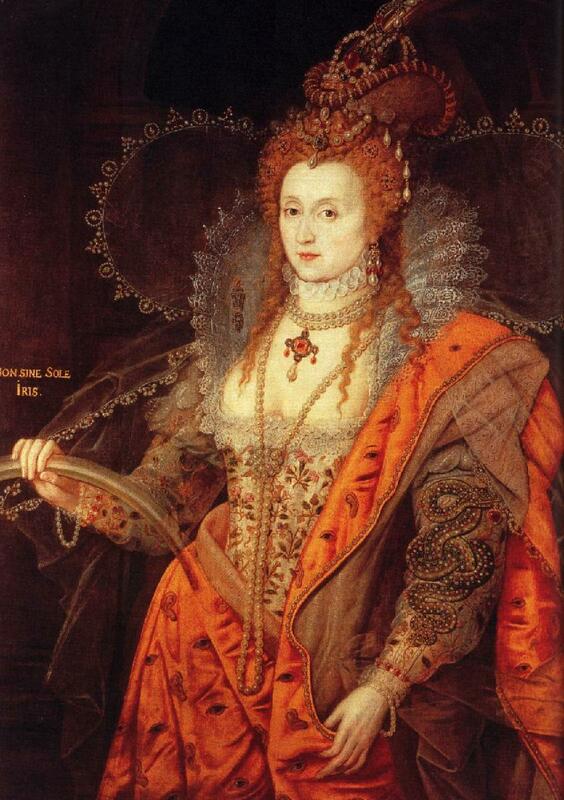 Anne was a fish out of water in the English court. Her garb was strange, she could barely speak English and she had no idea how to dance or engage in the types of conversation that other women of her adoptive country engaged on. She was completely unprepared for this. And then came Henry VIII. He was no longer the handsome youth who had bedazzled so many women. He had grown morbidly obese and his ulcerous leg smelled bad. But being who he was, he still had a penchant for court drama so he thought of surprising his wife by arranging a playful visit to her. He and a few other courtiers dressed as bandits and arrived to Anne’s bedroom and started flirting with her ladies, including those she brought from Cleves. You can imagine Anne’s horror as this happened. The leader of the bandits approached Anne and tried to speak with her and when he went too far –from Anne’s point of view- Anne pushed him away and told him to go away. 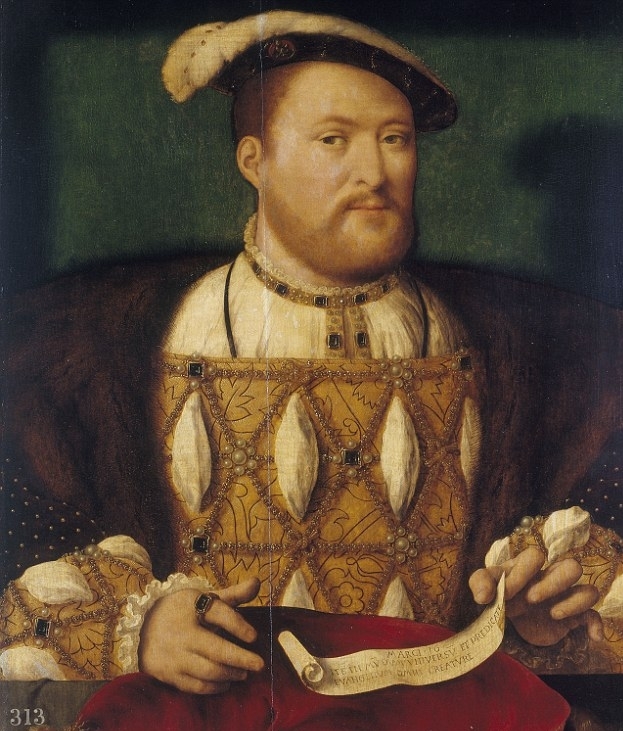 For a man like Henry VIII with an ego the size of his realm, being told that he was disgusting and refused by in front of everyone, including his best friends, it was a huge humiliation. When he revealed who he was, Anne immediately apologized but it was too late. Her reaction made Henry make up his mind about her. Cromwell tried many times to convince Anne to seduce Henry, to get on his good side but it wasn’t Anne who was at fault here, it was Henry. And it was Anne’s education. She hadn’t been told what she would be getting into, she hadn’t been prepared for this role the way her predecessors had been. Even her common predecessors. 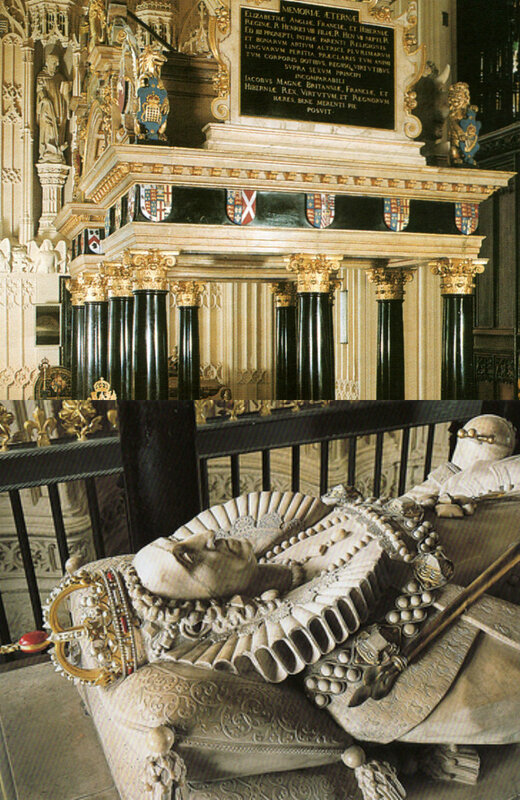 Anne Boleyn had served under three Queens, Jane under two. They knew state protocol, they knew all about courtly love. And Katherine of Aragon like Anne of Cleves, had been a foreigner but one who had grown in a court that treasured courtly love and were dressing good was everything. She was skilled in dance, music, art, everything. Anne had practical skills which were seen as very useful, but ultimately they paled in comparison to her other predecessors. Henry VIII directed his anger at Cromwell. Cromwell tried to tell him that he couldn’t get out of this arrangement so easily. He had agreed to marry Anne of Cleves, and there was nothing else he could say that would justify his repudiation of her. So Henry married her. But he was very angry at Cromwell. And Cromwell was taking too many liberties with his privileges position. Though Boarman believes that Anne was as ugly as Henry saw her, she does admit that it may have all been a matter of perception. And that one of the people who added more fuel to the fire of disappointment is Cromwell. Cromwell probably knew Anne was no great beauty, but by no means was she ugly. She could enchant the King. But Cromwell as always wanted to make sure that Henry would fall in love with her before he got to lay eyes on her so he started bragging about her beauty, saying that her hair shined like the sun, that her eyes were like stars, that her skin was so fair, etc. Then there was also the religious factor. 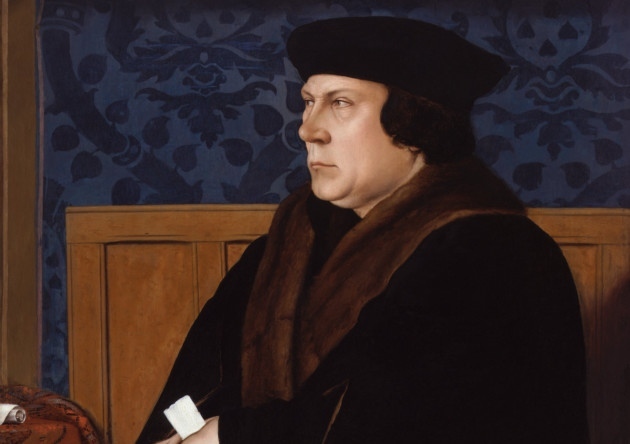 Thomas Cromwell was a very methodical and pragmatic man; he did what the King asked him to. But he was also a Reformist sympathizer and his sympathies were becoming more obvious to the King and his enemies. 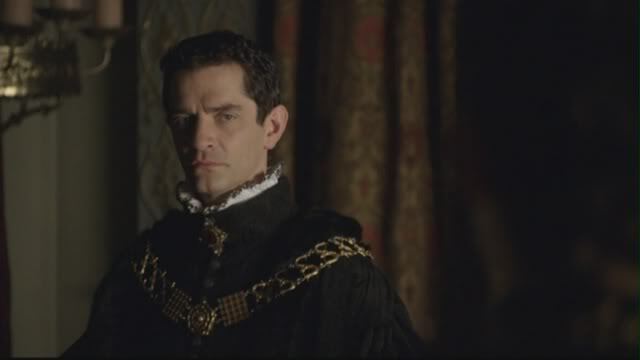 Thomas Cromwell (James Frain) in the “Tudors”. If Cromwell believed he was going to cause a big impression and leave everyone dumbfounded, he was sorely disappointed because soon after he asked this, everyone began yelling “Yes” and “Traitor”. Thomas was immediately dragged away after that. He was completely shocked. He had been plotting against Norfolk because he knew Norfolk was plotting against him, and he believed that he would get out of this, but there was no getting out of this this time. This was the end and as he was dragged from the room and heard the council members’ cries of joy, he realized he his days were numbered. On This Day in Tudor England by Claire Ridgway.